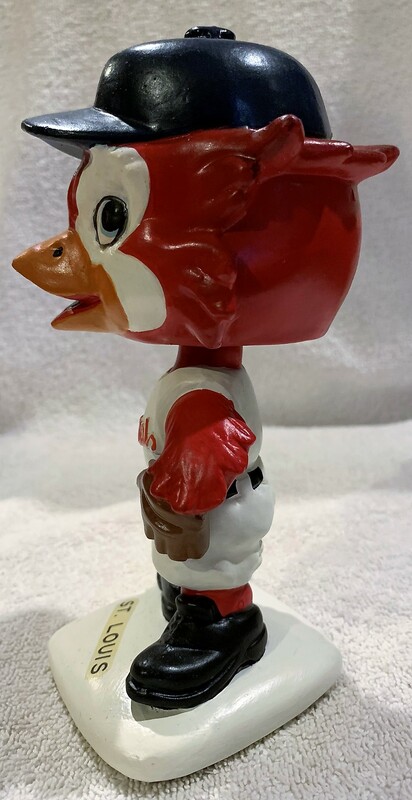 Here's an amazing looking doll from Baseball's White base series. 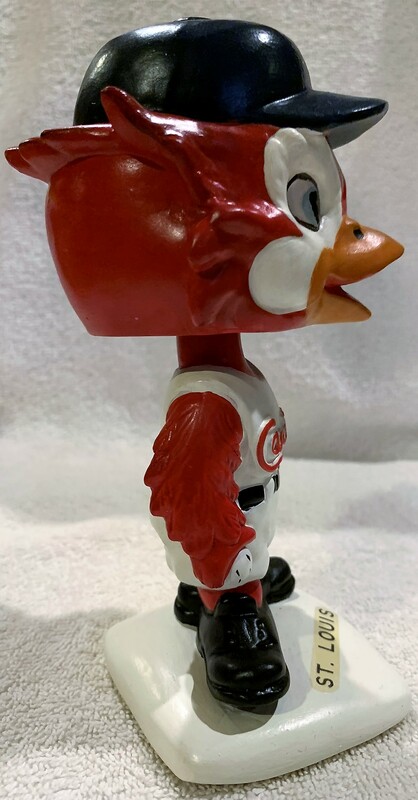 It's of the St. Louis Cardinals and it features a great mascot head. It has beautiful coloring. There has been some restoration to the head but this doll looks incredible.